The Parish Right Royal Party held on Saturday June 11, 2016 was a wonderful community celebration. The event was opened by Sir Algernon-Heber Percy who talked of the years of hard work the queen has devoted to carrying out her duties as a monarch. 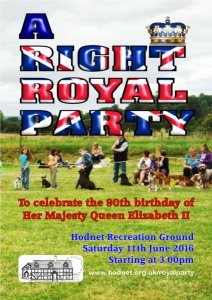 He followed this by stating how proud he is that Hodnet Parish decided to celebrate the Royal birthday in such a way. The weather proved kind with the rain holding off till the tail end of the event. David Bretell did an excellent job as Master of Ceremonies, and various groups and societies from all over the parish held stalls and showcased their activities. There was great enthusiasm about the fête People enjoyed catching up with old friends and neighbours. We also received comments about extending the day and requests to see similar celebrations in the future. Many people enjoyed finding out about the wide range of activities available in the area. There was lots of fun for the children with face painting, craft activities, competitions and sports based activities. There was also a good display of classic vehicles and a fascinating historical display to view on the church stall. The musical entertainment began with a performance by a group of talented young people called Percussion Unlimited, and was followed by extremely gifted local singers and musicians. 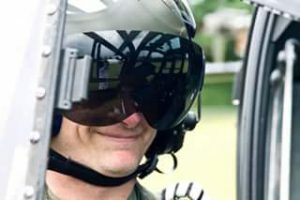 The RAF provided a helicopter, and the pilot Jason Watts showed people around and invited children into the helicopter cockpit to sit at the controls. The Fire Station was open for the day and fire fighters encouraged the children to use the hoses and explore the fire fighting equipment. As a result, five members of the public expressed an interest in volunteering as fire fighters. The police service attended and PC Gareth Robbins and his colleague chatted with locals and showed children around their police vehicle. The Hodnet Club ran a barbecue which was very popular during the event. This was followed by pork baps in the evening for the many people who stayed on to watch the televised football, and to enjoy the festive atmosphere. A range of refreshments were available from the scout stall, and the cricket club provided Pimms and cream teas. 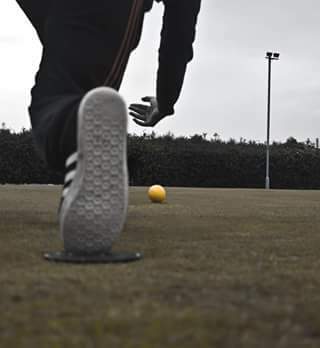 Sporting activities were run by the Maurice Chandler Centre, Wollerton Bowls & Social Club and Hodnet Club. Children’s craft activities and competitions were run by Carers Trust for All, Hodnet Brownies and Guides, Hodnet pre-school and school, and the Hodnet China Shop. Displays and other stalls were run by Hodnet Church, Peplow Chapel, the Patients Participation Group, the Rocking Horse shop, the Meadows, Hodnet Footpath Group, Fox Trax, the WI and the Greyhound Rescue Society. 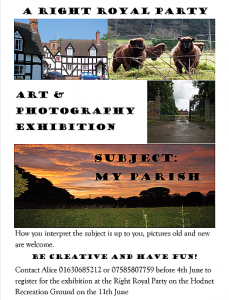 The Photograph and Art Exhibition was incredibly popular and generated lots of conversation. Many thanks to everyone who contributed to the photograph and art exhibition. It was great to see such a wide range of subjects that reflect our parish. Photographs were submitted by Wendy Roberts, Glenys Comerford, Andrew Jones, Rob Davies, Karen and John Powell, Vicky Hamblin, David Kiss, Tony Wilson, Alice Turner, Julie McGurrin, Hodnet Junior School and the Mystery Man who submitted on the day, pictures of a glorious sky and a stunning photograph of a hedgehog. 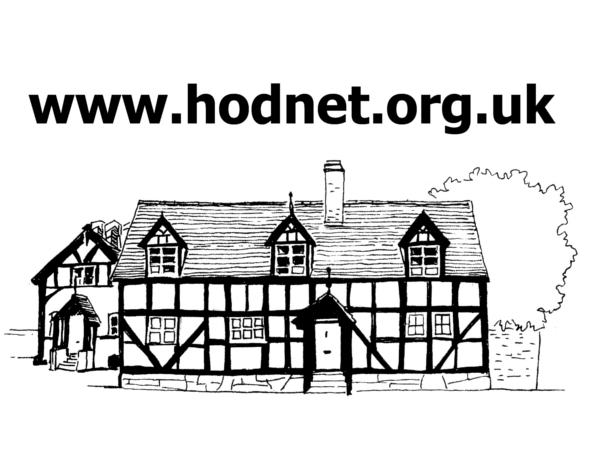 Special thanks go to Mair Mothershaw who kindly gave permission for us to reproduce some of the old images of Hodnet from the book by her late husband, Gerald. The Shropshire Star published an article about the day and their photographs can be viewed here. Donations for the event were gratefully received and the generosity of the public on the day led to some impressive contributions towards the various societies and groups. Hodnet Guides made £87 on their soft toy sale, Carers Trust 4all made £50 on face painting and other children’s craft activities. The school stall made a profit of £135 and the WI raised £150. 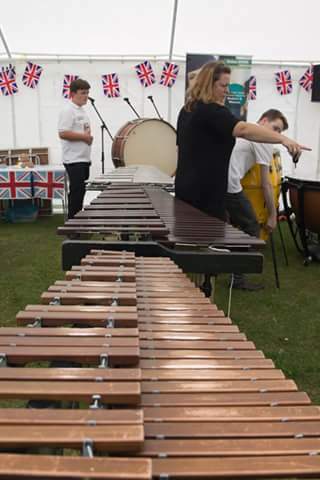 The scouts made over £200, the cricket club made £190 and the Hodnet Club barbecue took over £300. A small dog and large Labrador were both awarded prizes in the waggy dog show. Best exhibit in show: David Rollinson – dish of 5 potatoes. Most entered class: rhubarb (7) & foliage plant (7). There were some funds left over at the end of the day from the raffle and other financial gifts, and this enabled the organising committee to gift £18 to each of the participating charities, clubs and societies.